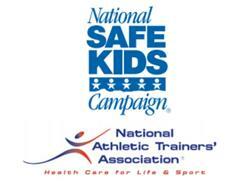 Heads Up Football is about the safety of our athletes. Parents and players are more aware of football safety than ever. The New Milford Bulls, join more than 7,000 youth football leagues across the country that have responded by enrolling in this unique program that advances player safety through education and nationally endorsed standards. 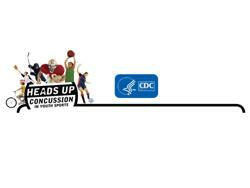 Enroll now in in USA FOOTBALL Heads Up Program by clicking the logo below.